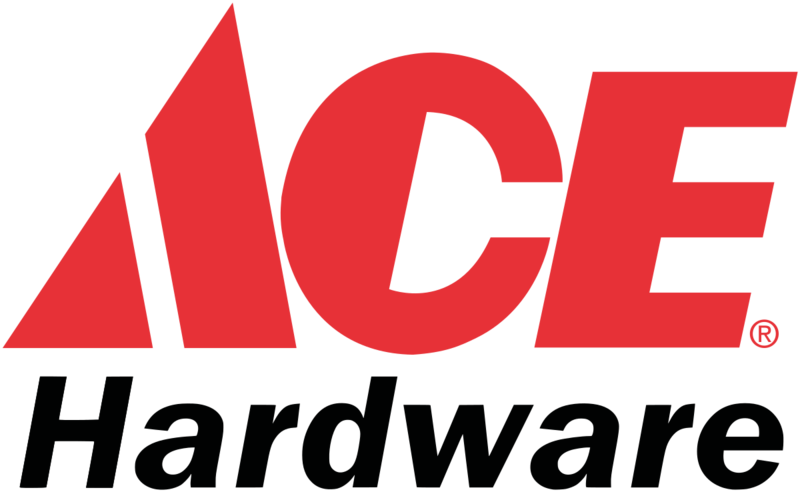 Ace Hardware is a privately owned American company that was founded in the year 1924, in the city of Chicago, USA. The founders of the company are E. Gunnard Lindquist, Oscar Fisher, Frank Burke, Richard Hesse and William Stauber. 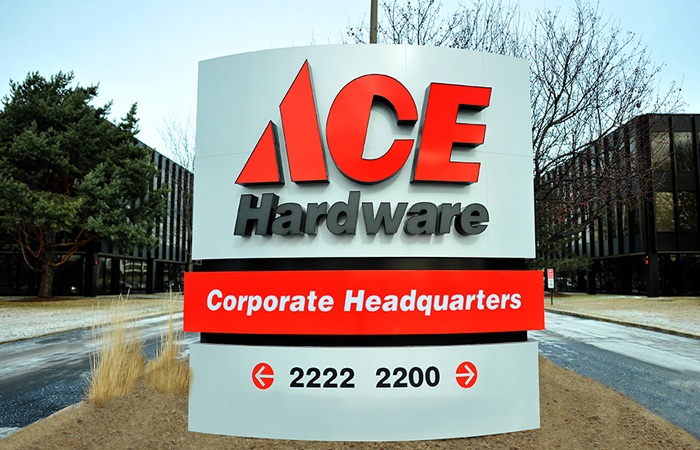 The former name of the company was Ace Stores, which was later changed to Ace Hardware in the year 1931. After WWII, the company started to grow three times more than before, all the way up to 1959. In the year 1985, the total sales turnover reached more than $1 billion, which was increased to $5 billion in 2015. 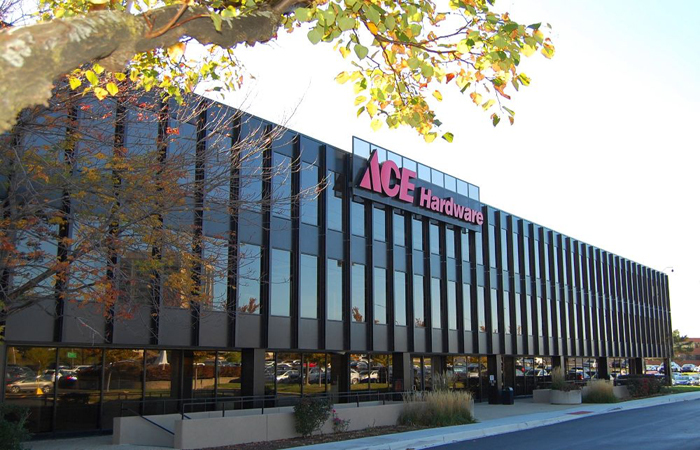 The headquarters of Ace Hardware is situated at 2200 Kensington Court, located in Oak Brook. The state is Illinois with the pin code number being 60523. Ace Hardware is undoubtedly the world’s largest hardware retail company in the world, that deals with all kinds of non-grocery related items. The company has over an aggregate of more than 4,600 stores, all around the world, in 50 different states and also in excess of 60 different countries as well. It is estimated that the annual sales of the company are about more than $4.5 billion. The company also has over 86,000 employees working at the company too, as of the year 2015. Ace Hardware is responsible for selling all kinds of hardware accessories and goods all at one place, like home painting accessories, items required for repairing homes, handy tools, helps in the sharpening of tools, aids in key duplication, etcetera. The company was responsible for bagging the number one spot for satisfaction from customers, for nine consecutive years from JD Power.